Happy New Year! It is good to be back blogging and taking part in this dialogue with you. As Anita described, we are looking forward to a lively, back and forth, conversation focused on leading change in higher education. Change is a fact of life. No one can avoid change or stop it, but as leaders, you have the opportunity to take action and lead purposeful change that will make a difference for the students you serve and improve your institution’s viability. Your people also look to you to support them through the changes that are occurring on your campuses. Leading change is like a New Year’s resolution! It makes perfect sense yet can be so hard to keep. 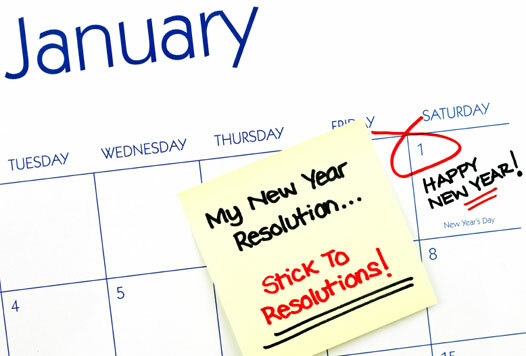 The author and businessman, Harvey Mackay, has a few suggestions to help leaders keep their resolutions. In a recent column he encourages leaders to pick just one or two resolutions and to skip the boring ones. Pick one that excites you and will energize you. I know that the need for new levels of collaboration that Charting the Future highlights for MnSCU energizes me and will drive my “resolution” for 2014. To facilitate change I will be reaching out to a wider set of stakeholders and actively seeking ideas that challenge my assumptions. What excites you at your institution and how can you use that energy to “keep” your leading change resolution? This entry was posted in change and transition, Engagement, Innovation, Leadership, Motivation and tagged Change, engagement, higher education, Leadership, Transition. Bookmark the permalink.